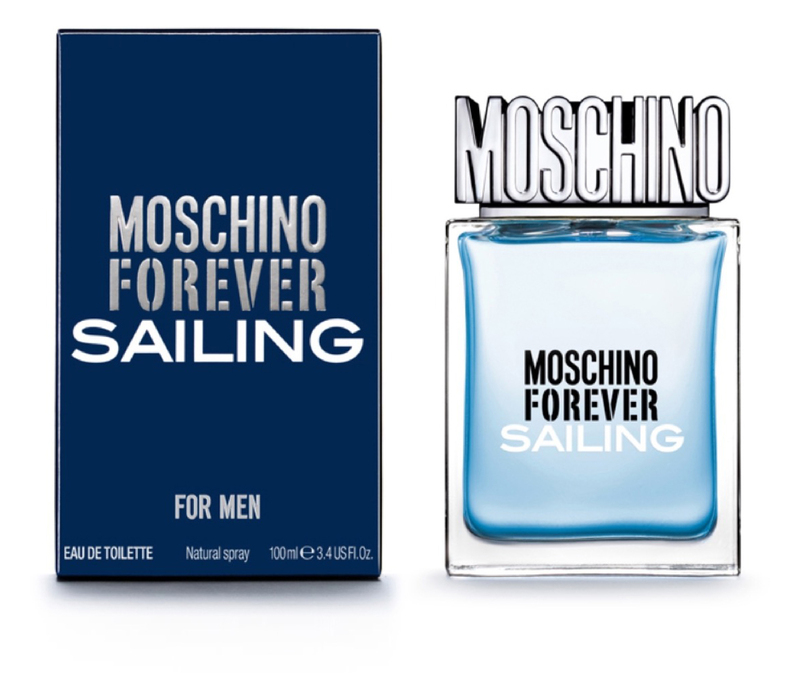 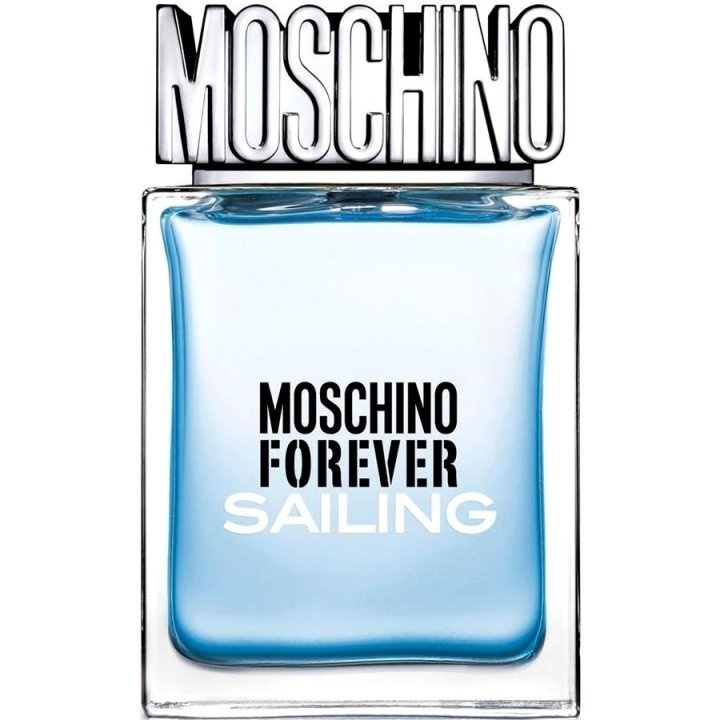 Forever Sailing (Eau de Toilette) is a perfume by Moschino for men and was released in 2013. 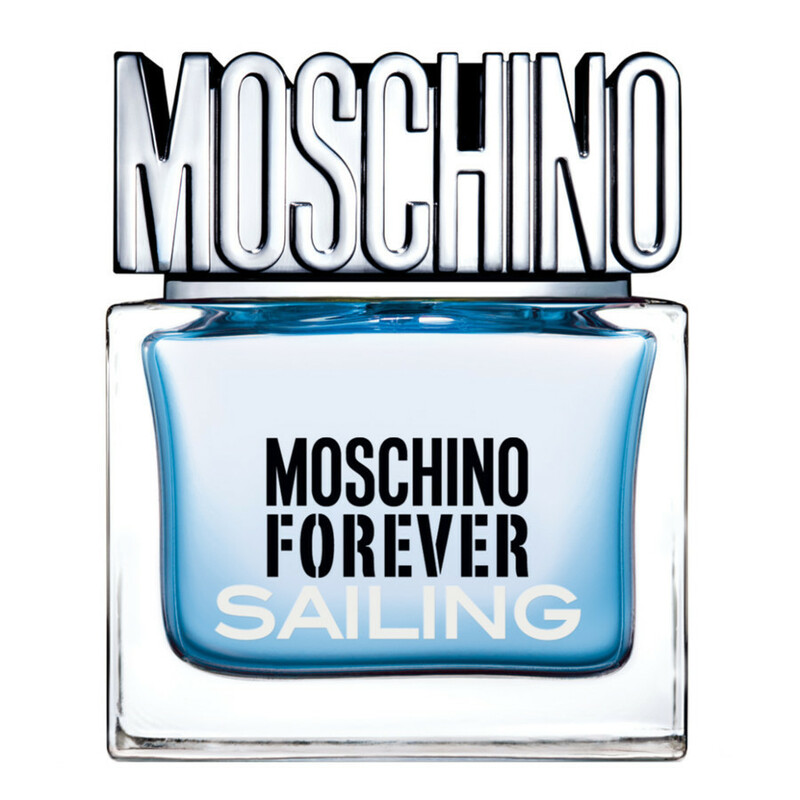 The scent is aquatic-fresh. 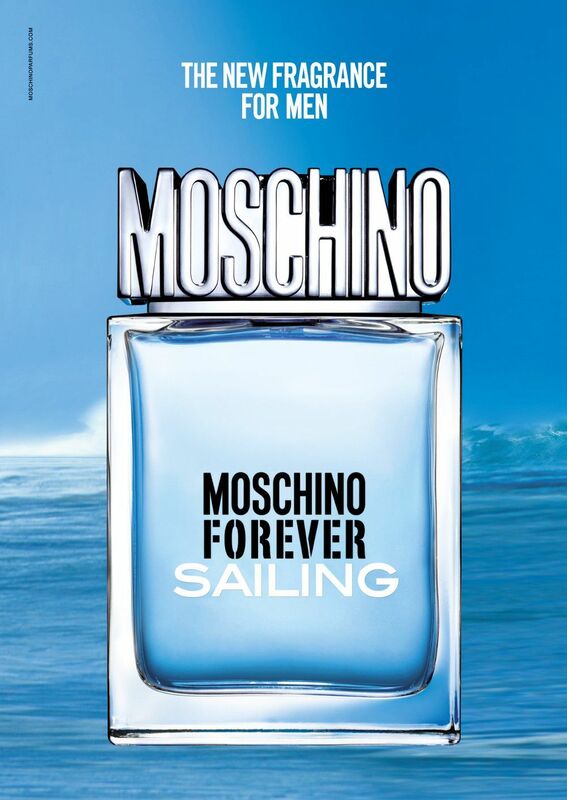 It is being marketed by EuroItalia.